A few of our favorite issues of Just for the ASKing! that focus on instructional leadership are listed below. 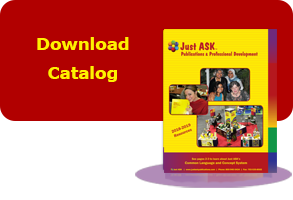 Visit the Just ASK Resource Center to access these issues and over 15 more directly related to this focus on instructional leadership. Summertime…and the Livin’ Is Easy… Or Is It? 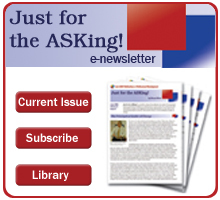 Since 2005, the most popular issue of Just for the ASKing! has been The Opening of School Checklist; it was first published in July 2005 and is updated and published each July. 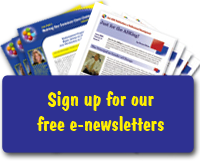 It is updated each year to reflect new developments in the educational world. It includes over 100 tasks to consider in the focus areas of teaching staff, students, parents, community, and building. The ideas presented in this checklist are based on personal experiences as well as input from building administrators and other school personnel. We know that not all suggestions will apply to all schools, but those that do not apply may cause you to think of others we neglected to include. In addition to specific tasks to be accomplished as the school year ends, we are including some guiding principles to consider as the school year ends. Excerpts from Why Didn’t I Learn This in College? School Improvement Self-Study: Are We Planning With Purpose and Living Our Plan?